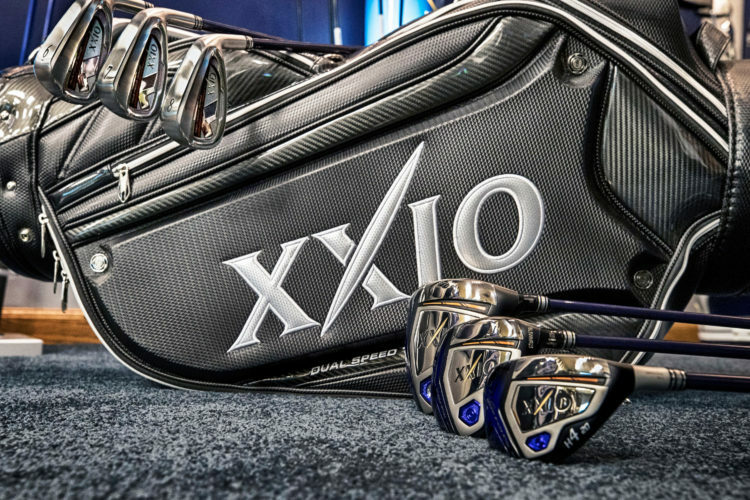 HUNTINGTON BEACH, Calif. — Nov. 1, 2017 — XXIO® has announced the new XXIO X product lineup, the tenth generation of their flagship woods and irons. XXIO X (pronounced ZEK-si-oh ten) features the new True-Focus Impact Technology, which combines a larger sweet spot with a shaft that helps golfers find the face-center more often so moderate swing speed golfers can experience easier distance. 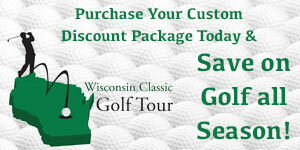 XXIO is one of the world’s fastest growing premium golf equipment manufacturers. With the highest quality materials and revolutionary technologies, XXIO products are painstakingly crafted for the discerning golfer with a moderate swing speed. “We build golf clubs differently than any other manufacturer,” said Chuck Thiry, Vice President of XXIO’s North America headquarters. “XXIO equipment is lightweight and easy-to-swing. 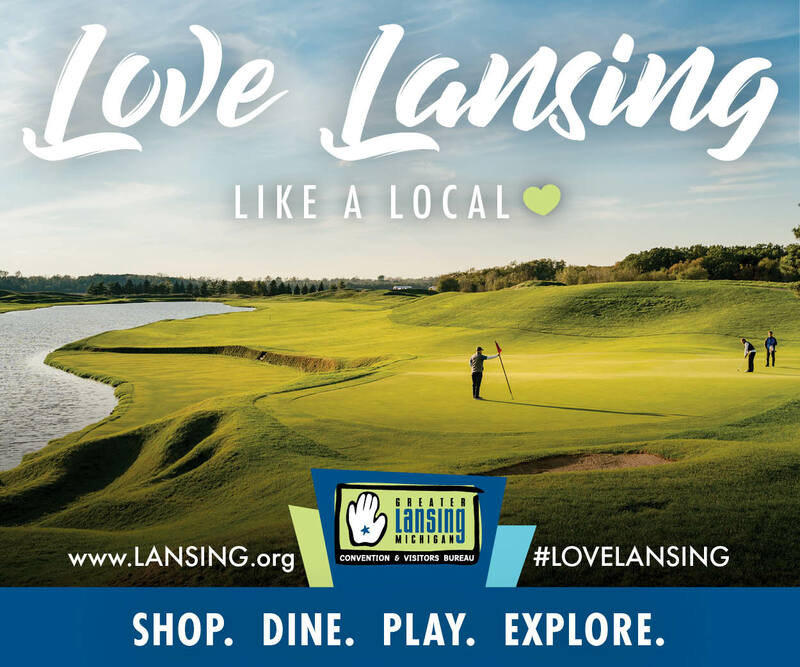 Each club features custom-made shafts and grips, ensuring that every component actively helps moderate swing speed golfers get more distance and more control. XXIO X is extremely lightweight compared to average golf equipment. With lighter components and a higher balance point, XXIO X’s Low Swing MOI helps increase club head and ball speed without requiring any swing changes. The new True-Focus Impact Technology—the engine that drives every XXIO X club—is a combination of two innovations: Smart Impact Shaft and Hi-Energy Impact Head. Together, these two features increase a moderate swing speed golfer’s chances of finding the sweet spot from 58 percent to 68 percent. XXIO engineers observed moderate swing speed golfers and measured strong centrifugal forces that pull those golfers off-balance throughout their swing. The Smart Impact Shaft was made with a unique flex profile that works to reduce those forces, resulting in more consistency and a 28 percent tighter impact pattern. When developing the Hi-Energy Impact Head, XXIO mapped moderate swing speed impact patterns and found that most mishits are on the toe or low on the heel. To help golfers hit the sweet spot more often, XXIO X features increased COR in those specific areas. This produced the highest effective COR of any XXIO driver with the largest sweet spot in XXIO history. XXIO X Woods and Irons will be available in North America starting on Dec. 9, 2017.